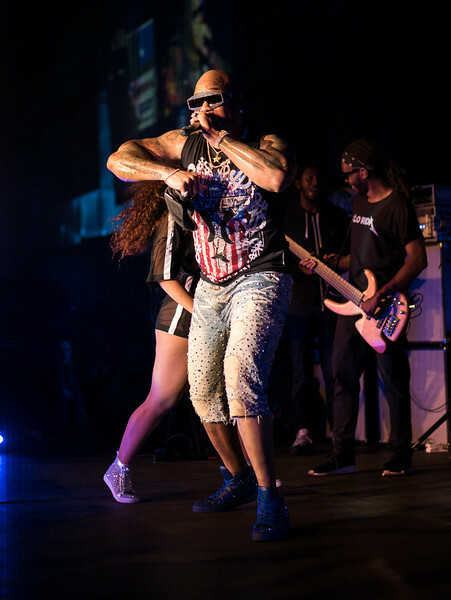 Flo Rida performs at the 2018 Denver Health benefit Gala. Click on the triangle play button near the top right for a full-screen slideshow. Click on the downward arrow at top right to download all photos, or at the bottom right to download an individual photo.